Bigler ESL was founded by Liz Bigler in 2012 after a long career of helping Japanese speakers with English. Bigler ESL offers customized learning plans according to the needs of each client, through private learning sessions(online or in-person). Sessions combine working with pronunciation and the rhythm and flow of English, as well as improving phrases and grammar as needed, in order to maximize effectiveness as a communicator. This specialized coaching helps clients minimize the frustration of misunderstanding and being misunderstood in English. Using a combination of methods and resources, including the revolutionary new “Color Vowel Chart” technique, Liz and her staff help Japanese speakers become more easily understood and use the English that they already know more effectively. Bigler ESL also offers presentations and training for corporate events, with a variety of topics related to English language learning and life in the US. Bigler ESL’s highly trained and experienced staff also offers weekly customized language lessons for children, spouses, and business professionals of all levels at offices in Peachtree Corners (a Northern Suburb of Atlanta), on business premises, or in private houses. Our staff is highly qualified and experienced. Contact us for a free consultation and needs analysis. Liz and her husband at a family wedding in Kyoto. Liz Bigler is one of Georgia’s most experienced English as a Second Language specialists. She has been married to a Japanese national for over 25 years and visits Japan frequently. Has created a method of one-on-one teaching that emphasizes a conversational base with detailed and personalized correction of pronunciation, grammar, and vocabulary. Is the only Master Teacher Trainer in Georgia of the Color Vowel System of pronunciation. 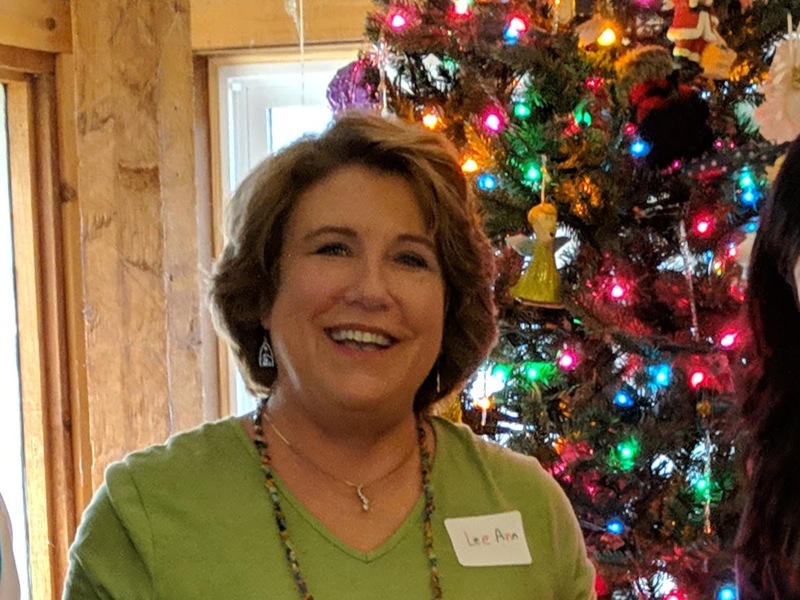 Lee Ann Early has been teaching Conversational English in the Peachtree Corners area for 19 years. She received her Bachelor's degree in Social Science from the University of Georgia and her Master's degree in Public Policy from the University of Southern California. Lee Ann grew up in a very a very culturally diverse area of South Florida, and has always felt a special bond with international people. She received her ESL teaching certificate through the North American Mission Board and has also been certified to teach teachers. She serves as a Regional Coordinator for Literacy Missions with the Georgia Baptist Mission Board and is the Director of the International Learning Center at Peachtree Corners Baptist Church. Mike Macomber has been involved with ESL programs for over 10 years as an administrator and one-on-one tutor for students of several languages. He retired in 2008 from the Information Systems field where he was a software analyst/designer, quality assurance/ implementation professional. He enjoys working with adults and children alike. Mike is based in the Peachtree Corners area and says, “My greatest reward is when I see a student realize that they can learn and use another language effectively to expand and enrich their life." Carol MacIntyre served as the English Department Chairperson of Dunwoody High School for 28 years, during which she was named Teacher of the Year twice. She taught in the Governor's Honors program for three years, and served as a consultant for its English program. Carol has won two Fulbright scholarships to India and Peru, and summer fellowships to Virginia Commonwealth, Yale, Princeton, and New York University Syracuse. She's also served as English Department Chair at Wesleyan School, and taught ESL at Kennesaw State University. She is fluent in French and loves traveling, dogs, and sushi. Join the Bigler ESL Mailing List! We send messages to let you know about events in your community. You can unsubscribe at any time.